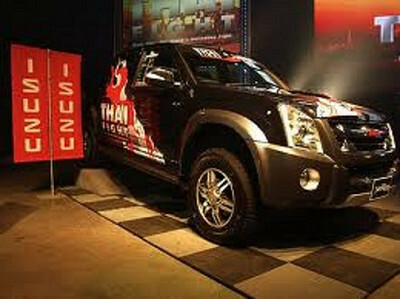 Apparently the latest leg of the Isuzu Muay Thai Tournament to determine the representative of Thailand has hit a delay. The tournament is at the weight of 147-149lbs. Nopparat who was due to fight Kem Sitsongpeenong is out due to medical reasons. It is rumored that while Nopparat was getting his hands wrapped,he saw some droplets or some liquid on his arm, so he decided so sniff it. Allegedly, Nopparat immediately fainted and the fight was cancelled. He did go to hospital and have urine and blood tests. From this hospital visit there has even been speculation of blood doping. Nopparat, Down But Not Out? The fight has been rescheduled for the December 25th, 2010, assuming that at that time Nopparat will be healthy and able to fight. In the past Kem Sitsongpeenong has defeated Nopparat twice, once by KO and once by points. Nopparat much like Kem Sitsongpeenong is a very decorated fighter. Among his accomplishments he has twice held the Lumpinee stadium championship (126lbs, 130lbs) & Thailand champion (130lbs). He has also been a 5 star chicken tournament finalist. I will be watching this event closely to see how the event develops from this happening. Apparently Nopparat has beat Kem 2 times too…the 5th match up between them! Going to be a great match! he decided to sniff it??? ?